Whats Wrong With a Progressive ‘Christian’ Argument for Reproductive Justice? 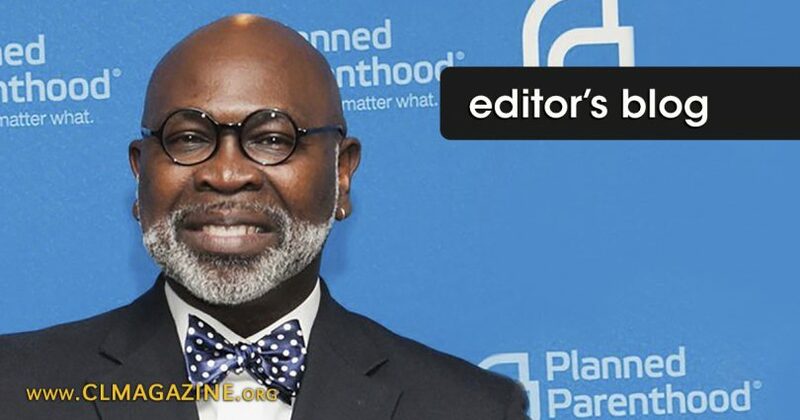 PP loves Willie Parker not only because he is an abortionist who is simpatico to PP’s mission, but also because he provides PP with an example for coaxing Christians into believing that their faith is compatible with everything PP. Sadly, another example for coaxing Christians into believing that their faith is compatible with abortion has recently emerged. Rebecca Todd Peters, an ordained minister in the Presbyterian Church as well as a professor of religious studies at Elon University, has recently published a book entitled Trust Women: A Progressive Christian Argument for Reproductive Justice. Peters discussed her book with The Nation where she discusses various items such as her penchant for making up terms like “prenate,” which is an attempt to recognize that mother’s seldom use the term “fetus” to refer to their children in utero, while simultaneously avoiding calling a preborn child a “baby” (an obvious no-no for a pro-abort). Since the first century the Church has affirmed the moral evil of every procured abortion. This teaching has not changed and remains unchangeable. Direct abortion, that is to say, abortion willed either as an end or a means, is gravely contrary to the moral law (CCC 2271). There is no such thing as a progressive “Christian” argument for reproductive justice. Peters’ SJW version of Christianity is no Christianity at all. Sure, she is free to write books entitled Trust Women under the guise of a believer, but as for actual Christians, we will continue to oppose the evil of abortion and Trust God.